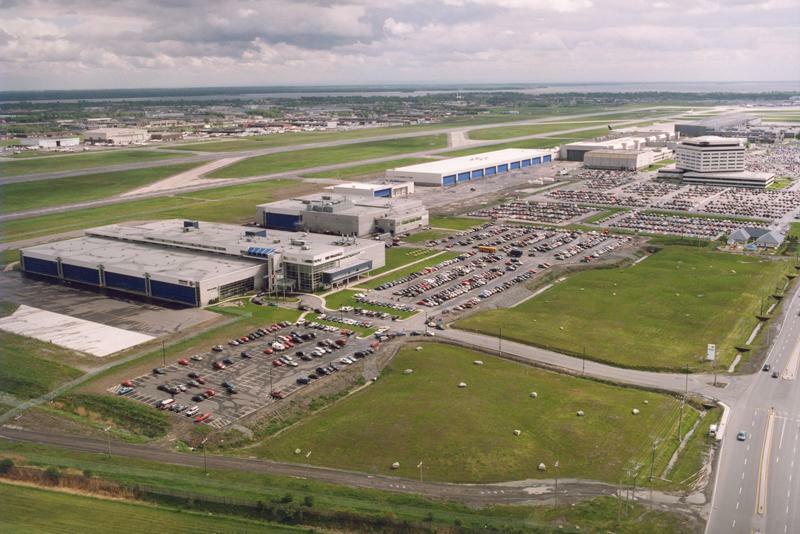 Montréal–Mirabel and Montréal–Trudeau airports offer corporations and SMEs in industrial, commercial and other sectors some of the most attractive set-up conditions in Québec and anywhere in North America. View data sheets on buildings currently available for rent. 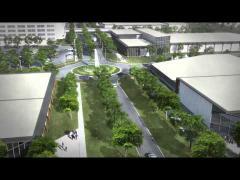 View data sheets on land currently available for development. 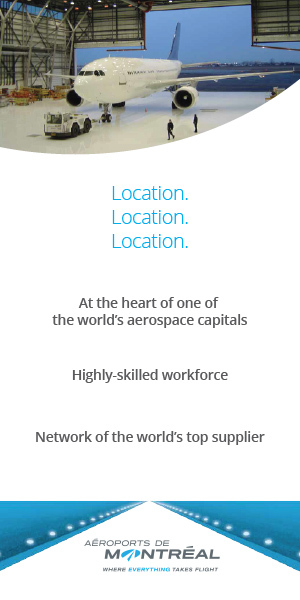 Montréal-Mirabel (YMX)'s transition to a world-class aerospace hub is a success. Today, 86% of its 3700 direct jobs are related to the aircraft and aircraft components fabrication and repair sector. AéroMontréal newsletter is a quaterly electronic newsletter published by Real estate and commercial services division.